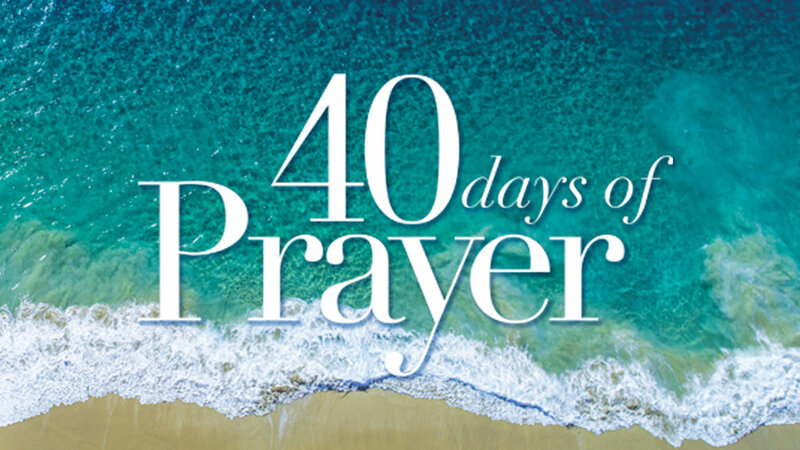 In continuing our 40 Days of Prayer series, Pastor Dennis Diaz is delivering the message in Week 4. He reminds us that we are to pray with confidence and that praying with confidence means praying with faith. If you haven’t yet, download the MPCC App to watch & listen to every sermon, fill in sermon notes as you follow along and get updates on upcoming events!